Thos car seat is brilliant. It is so easy to use and it is very convenient for getting child into car easy. Even in mid tantrum thrusts. I found this a life saver. I used this befor i had a child for me nephews and neice its a life saver i can not for the life of me lean over and unbuckle lol. Thats another gymnastics trick i have yet to learn. I got this for my baby too love the fact i can get away easily.no hassle wat so ever kids can use this from about 9 months to 3 and a half 4 years its such a money saver. The swivel action allows ease of access, especially when your child is refusing to go in the car. The ratchet system to secure seatbelt is rather fiddly. 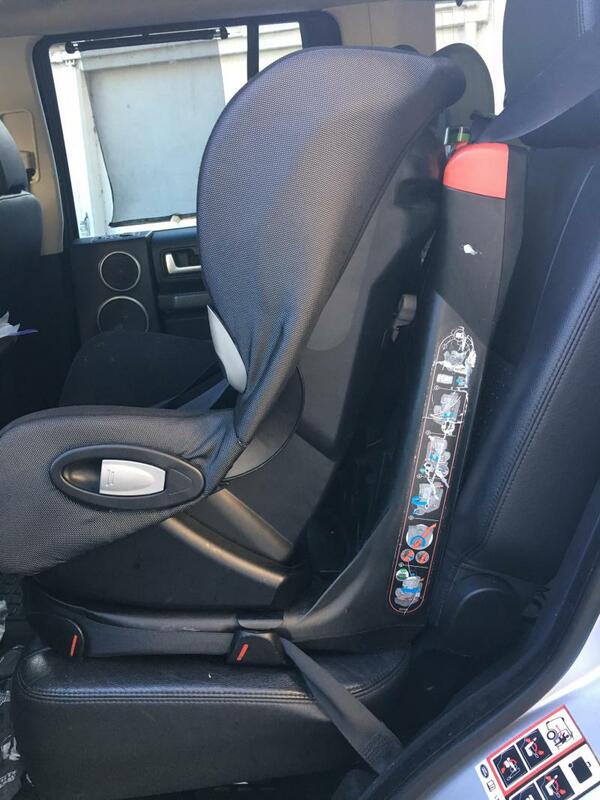 I found this ideal when my toddler was throwing a tantrum as the seat faces the door to allow you to strap them in without having to be a contortionist. Also when I hurt my back this seat was a godsend. The seatbelt ratchet system is a little fiddly but once you get the jist of it it's fine. It is reasonable quick to install and remove from the car, but very heavy to lug from car to car. My little one was in this seat from 9 months until 5 years old so good value for money and the recline positions were perfect for long journeys. I also think the covers are easier than most to remove and wash and as I washed mine alot I can say they have retained the shape be colour very well. I couldn’t praise this car seat anymore if I tried. I bought it for my son when he was 9 months and he’s only just come out of it at 4 years old. I wish he could have stayed in it longer. It stops the head roll for when there asleep as you can recline the seat. It seems comfortable my son never once complained about being in it. He loved the fact he is high so could look out the window and explore. The isofix ones are brilliant and easy to fix which my parents had or the ones that are seatbelt fixed are just as easy once you’ve got the hang of it and again are secure the seat never moved for me when in the car. I like that it was easier to get him in and out as the turn motion is brilliant and definitely helped my parents put him in and out. It is slightly heavy if moving from one car to another but for the few seconds it takes to carry it to know you’ve got a secure Seat in the car it’s worth it. Allot of people think it’s quite pricey but I dont I think it’s so worth the money when you think of it, it lasts up until they are 4! I recommend this seat to anyone I know or speak to who’s pregnant or got a child I can’t wait to use it again! I love this car seat. It's the best ever. Me and my husband we both have one in each car. It can be tilted, if the baby goes to sleep. We drove twice for about 3,600 miles almost non stop and our little girl was perfectly fine in it. 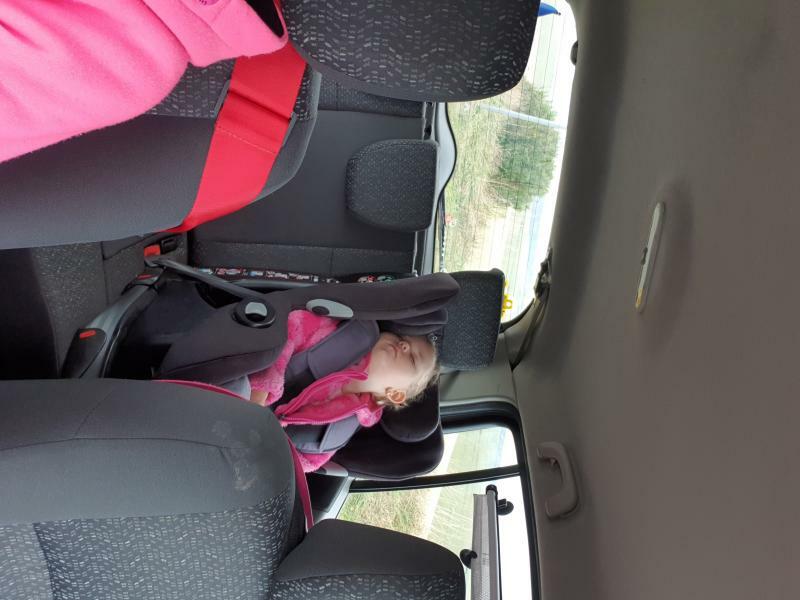 She was able to sleep, eat and play while in this car seat. I couldn't reccomend it enough! And on the plus side, it rotates so you won't hurt your back and arms when taking the baby out of the car! Swivel seat. Fits most cars well. Not as comfy as other seats. Bit faffy to install. We have 2 cars, 1 which has isofix and one which doesn’t. My daughter has had hers for around 2 years now, and we have just bought one for our little one as well when he is big enough. The swivel function is amazing for back problems and the seat sits quite high as well, allowing for easier lifting. This also means that the little one can see out of the car window. The only downside is the initial installation- the ratchet strap is a faff, but it does keep the seat firmly in place. I had to watch a few YouTube vids to figure it out. All in all a great product although if you have isofix there are better available. Amazing product my daughter loves it! She looks super comfy cosy and snug. She also doesn't look unsafe. Heavy when transporting into another car if needed. 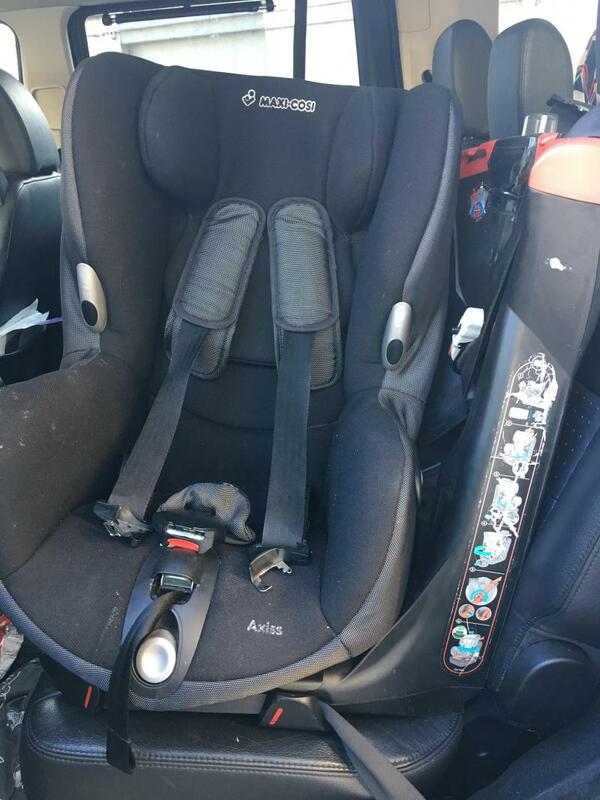 Couldn’t have had any more value for money if I wanted to I had this seat for my daughter from 9 months old to 4 years old! It felt safe for my daughter when sat in it hardly moving once secured in. It could be lay back easily if she ever fell to sleep and operated well for its daily use! 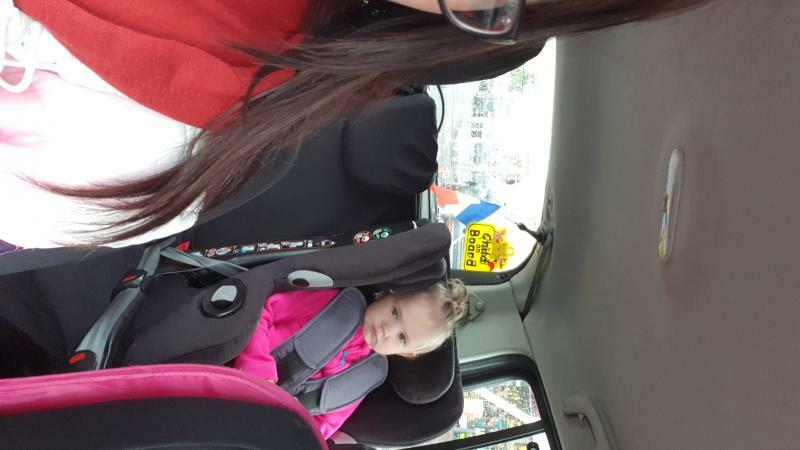 Best car seat I have bought, so easy to use and great to get child in and out of, my daughter loved it and was soo easy for me to get her in and out of! Fabulous seat. Absolutely loved this seat. Makes it so much easier to put our son in and out of the car seat. Would highly recommend this chair. We have had our second child and we will definitely be getting this seat again. My little girl has now moved into this seat from 11 months old. She is able to sit upright in a comfortable position. The car seat is easily swivelled around which assists with mummy’s back problems. Adjustable position allow baby to sleep ins comfortable position. My husband pulled his back getting my son out from a normal seat when he fell asleep. So after doing research decided to invest in this and its the best investment I've made. When our son falls asleep now we can easily take him out without walking him up and also hurting our backs. I have recommended it to many ppl who have also invested in it now and swears by it too. I love this car seat however it doesn’t recline, as much as I love it my daughter is uncomfortable when she falls asleep as it can’t lay back a little for her to be comfortable. It’s so good to get my daughter in and out the car especially when she puts up a fight. Use this for the grandparents car and they find it useful with the swivel to get my son out of the car. Much easier than some of the higher price brands out there. My son finds it comfy. and we were so happy with it that we were quite disappointed when we had to change it. I'm not the tallest and strongest person, so this seat made my life easier. The fact that it rotates 90° in both directions provides easy access regardless the seat is placed on the right or left hand side of the back seat. The child is always facing you for securing the harness, so no struggle; and the rotation system works so smooth that, regardless the weight of the child, it will move back to the central position easily. 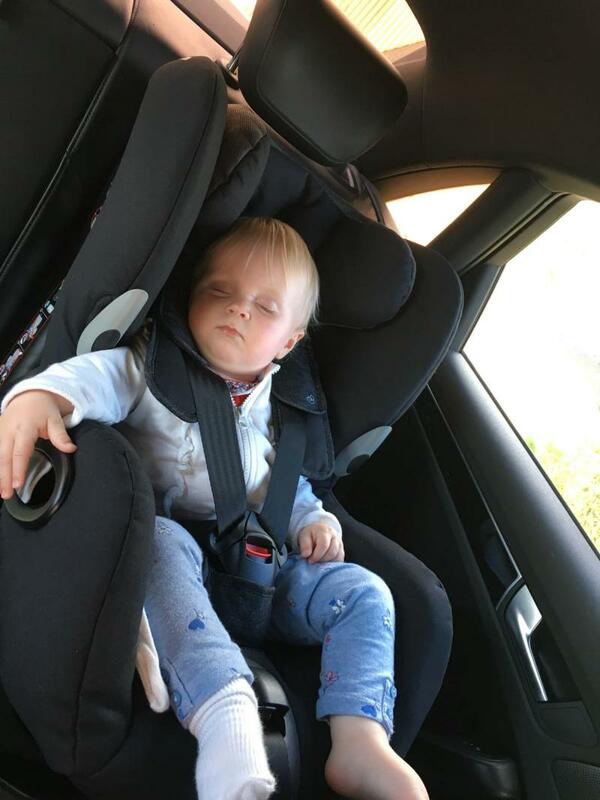 Another great feature of this car seat is that it tilts to give extra comfort during nap time; that means the child head remains upright at all times. This car seat is definitely great value for money. This car seat is the best car seat I have ever purchased, it’s lovely and padded and very comfortable for your child! 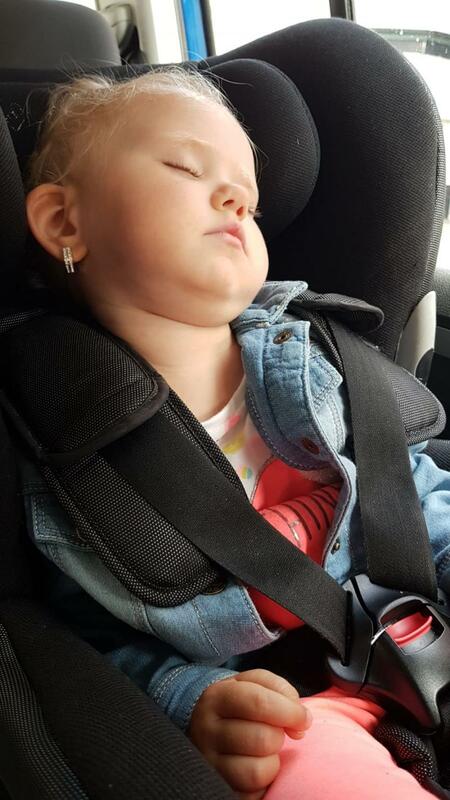 The seat has multiple recline position which is great if your child likes to have a nap in car! Love this car seat very easy to put into the car safely and feels very secure in the car. 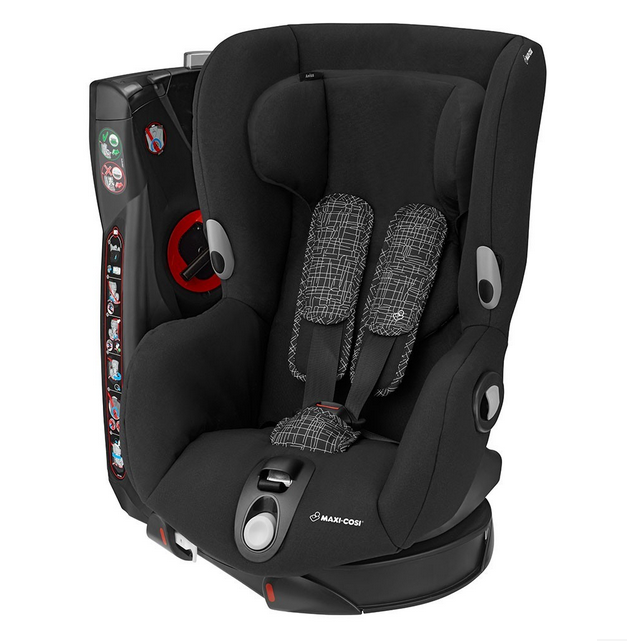 Easy to loosen and tighten straps for the child to fit perfectly into the seat as well. Would be nice if they made one for newborn and rear facing. This product is a god send, the twist motion for easy transfer is great for my back. The only weakness for me, is comfort. There could be more padding. I’ve been using this car seat for my daughter since November, it’s super easy to install and use. I particularly like the recline feature, for when little one gets tired this prevents any head bobbing. This car seat is so good I bought another one for my little boy. The fact it turns makes it much easier to put children in and out of the seat in a saf manner for yourself and the child. My little girl who is almost 3 loves this seat and can climb into it herself! 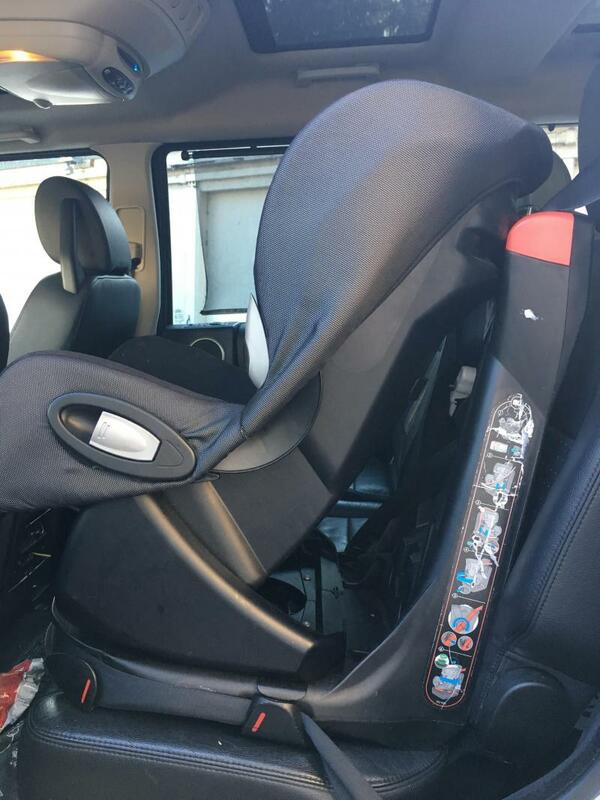 This car seat is a good solid seat but doesn’t rear face, would be ideal if it did. My son is very comfortable in it. Would recommend to friends for children over 2 years. Its design enables parents to seat their child securely without leaning over. 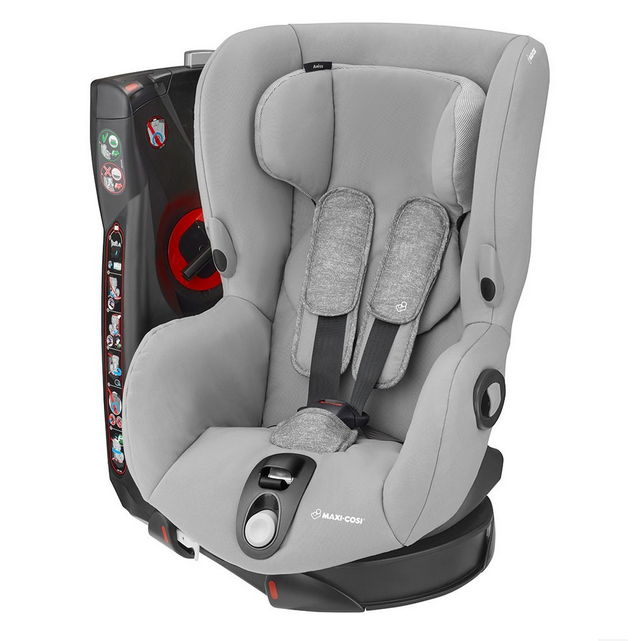 This Group 1 car seat rotates 90° in the direction of the door opening and enables front-on access to easily lift your child in or out of the car seat and secure them in mere seconds. Once your little one is securely buckled up, you can rotate the seat forward again. The Axiss’ colour indicators show parents when the seat has been safely returned to the correct position for travel. The Axiss features 8 different reclining positions, from an upright to sleep mode. Each position can be easily selected with the lever on the front of the seat. 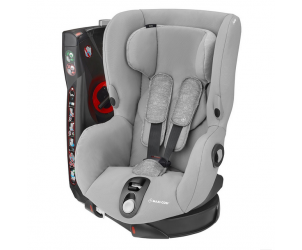 The seat has extra padding for your child's head, back and bottom and the headrest and harness are simply adjusted to provide a secure and comfortable fit as your child grows.